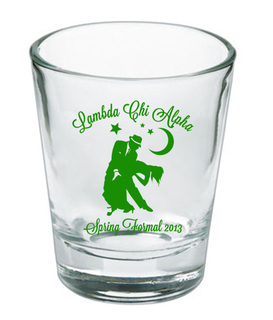 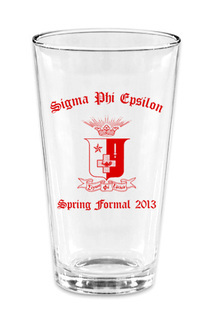 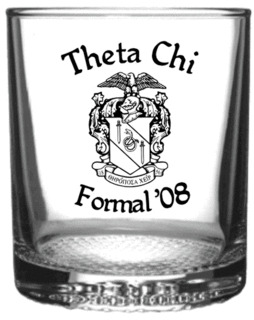 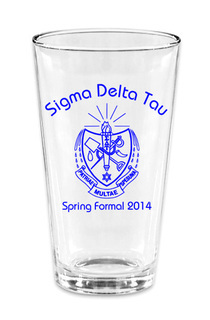 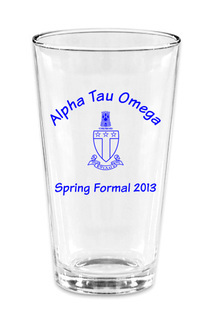 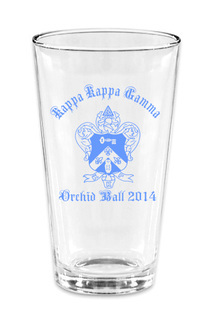 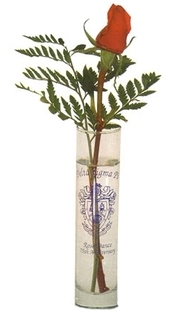 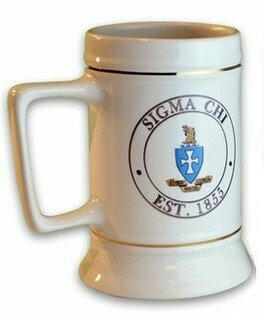 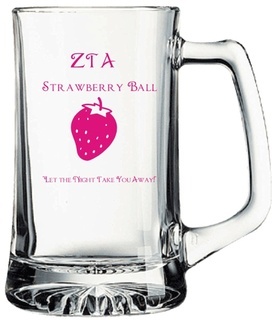 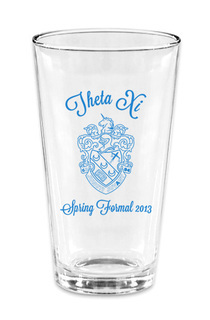 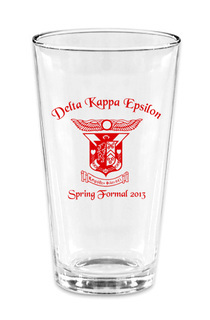 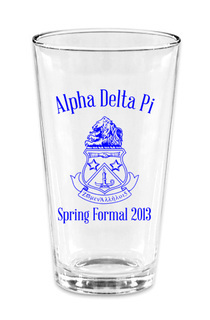 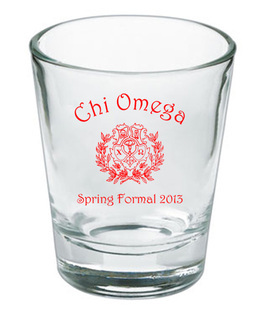 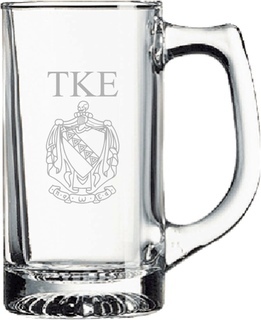 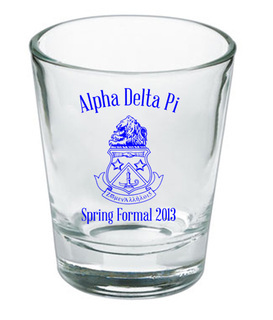 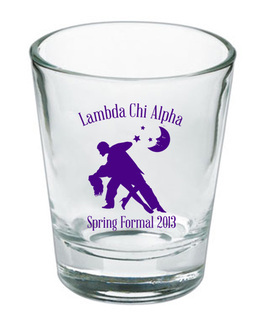 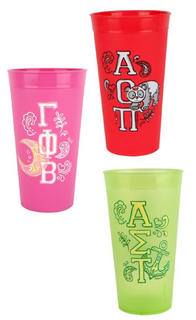 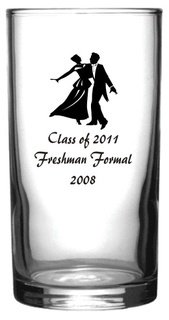 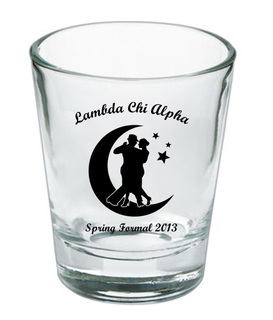 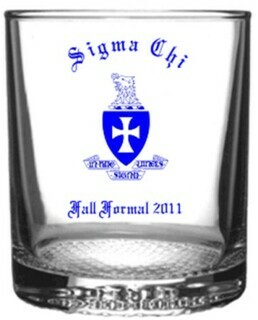 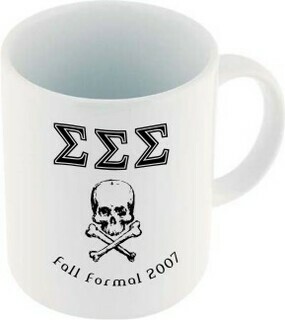 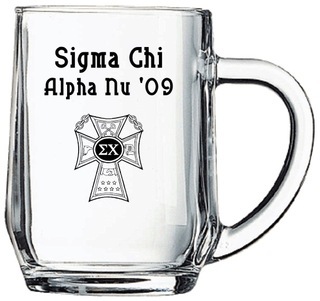 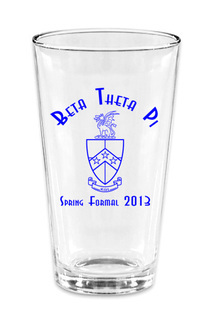 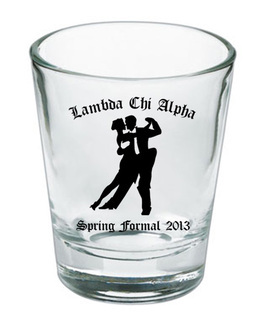 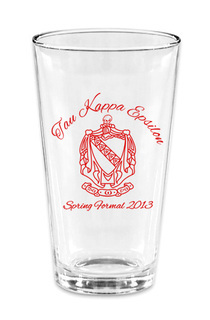 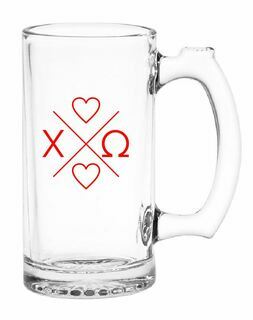 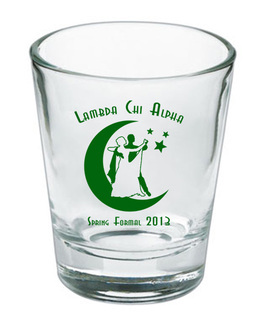 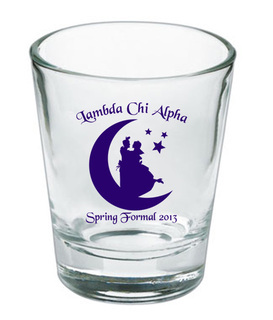 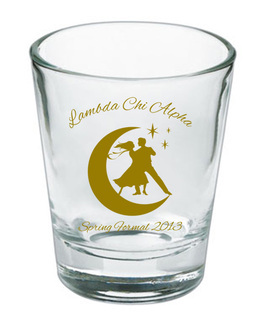 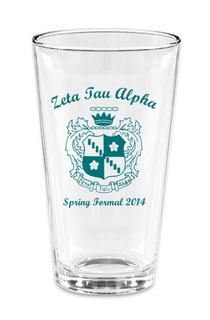 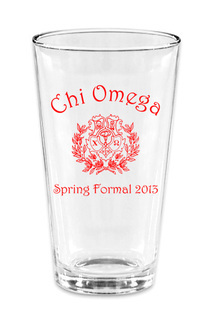 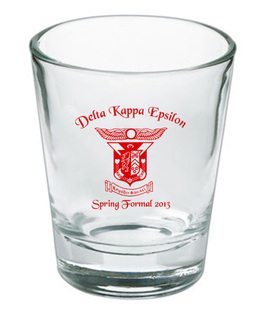 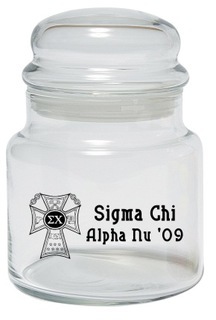 Looking for the perfect item to show your fraternity or sorority pride? 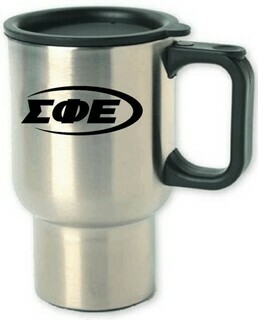 Buying a present for a very special Greek in your life? 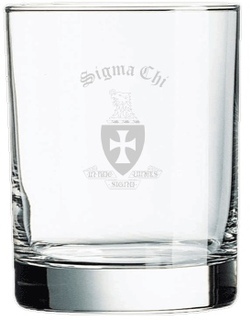 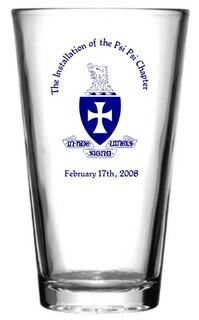 How about Greek Custom Glassware -- it is a practical gift that will probably be used or exhibited regularly. 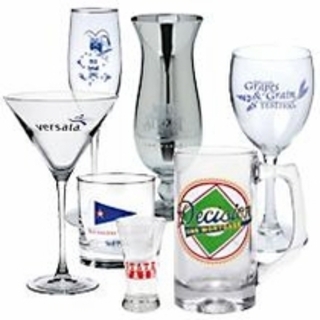 Our glassware collection includes glass mugs, mixing, beverage, collectors, rocks and shot glasses. 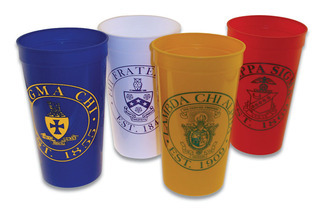 You choose the specific type of cup you want to custom-design in the Design Your Own tool (available from your computer web browser). 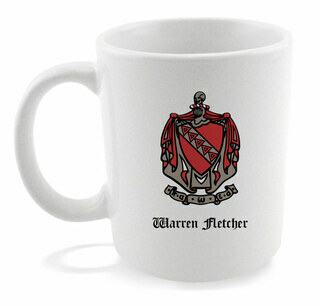 Insert your own featured image or one from our library then add the name and information to identify your recipient. 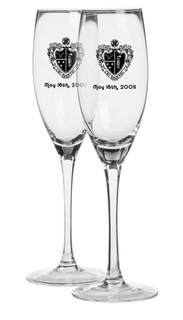 If this is for a special event, include the name of the affair and year so that it will always be remembered. 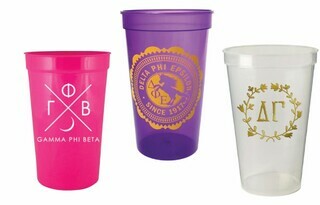 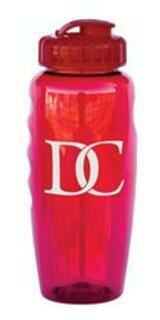 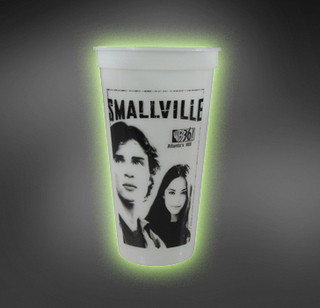 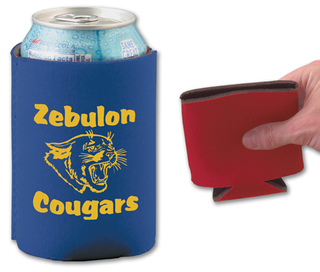 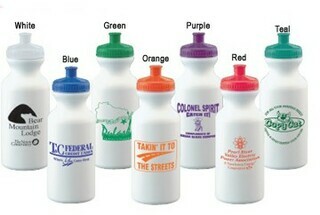 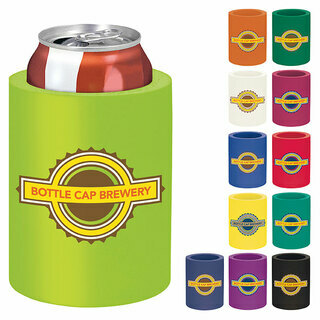 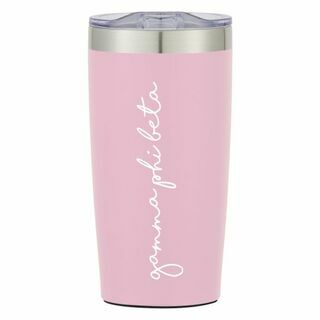 In addition to glassware, we also offer plastic cups, tumblers and travel mugs -- some can be customized as well. 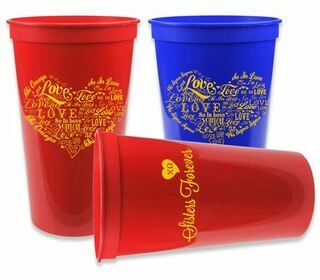 If you're giving a gift, these are the cups that are more likely to be used pretty much every day by your recipient to drink their morning OJ or milk. 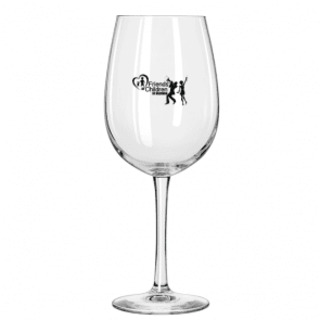 Our Design Your Own tool gives you the freedom to make your visions a reality. 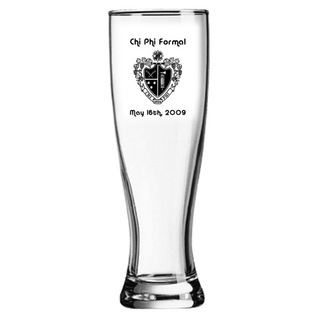 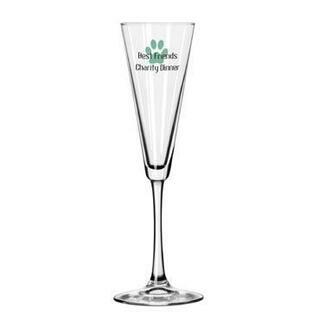 Create your very own Greek Custom Glassware from the comfort of your browser and the GG team will get started on your order as soon as possible. 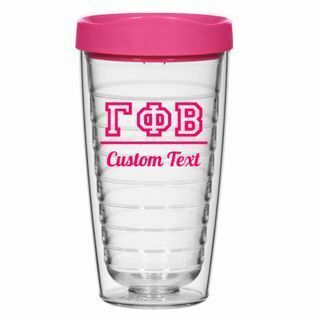 If you have questions about the customizing tool, get in touch with customer service at 866-473-3543 or click the "Live Help" button.